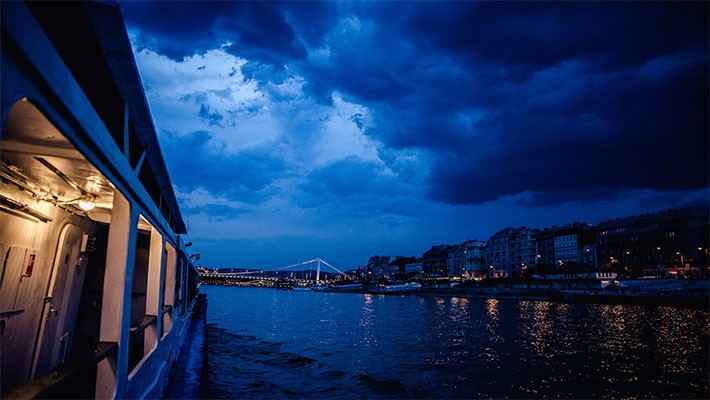 The Danube Boat Trip in Budapest cruises along the blue river accross the heart of the Hungarian city. A perfect moment and a different way to discover this city. 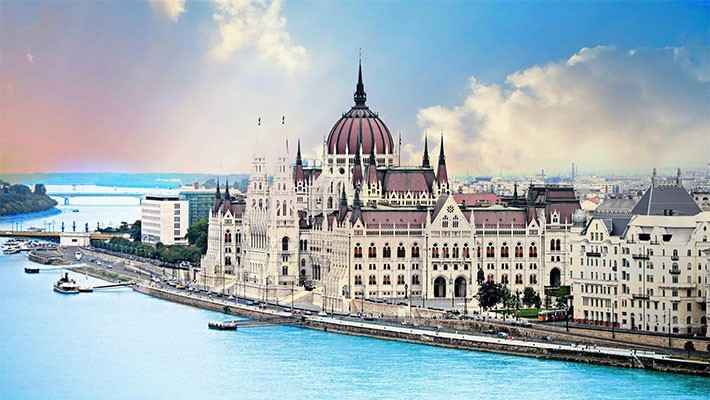 The panoramic views will simply make us fall in love with magnificent landmarks like the Budapest Parliament and the Buda Castle that stand out over the busy city providing us with an historical and beautiful view of Budapest. 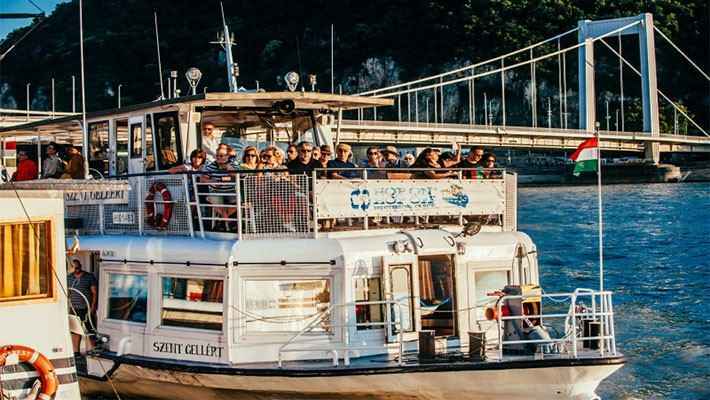 From the river, marvel up at the Citadel fortress that watches over us on our journey along the Blue Danube as we contiue to flow by such amazing places as the Chain Bridge or Budapest´s Central Market. 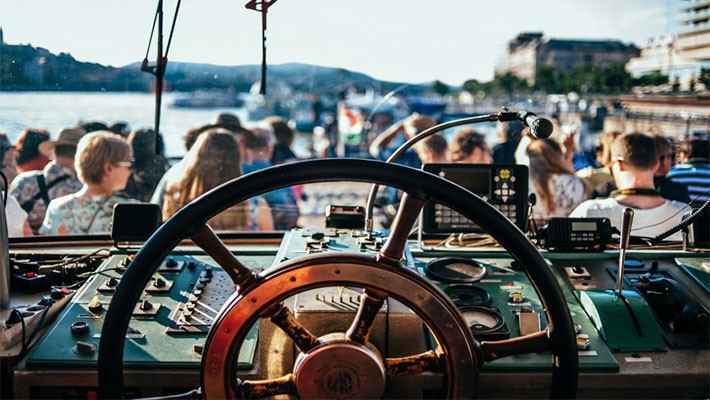 Our aim is for you to enjoy the cruise along the Danube as many times as you wish so feel free to use your ticket as many times as you want in 24 hours. •	Boat trip only (does not include beverages). •	Boat trip with 2 drinks: includes 2 beverages to choose from. •	Boat trip with € 20 in drinks: includes a choice of beverages. 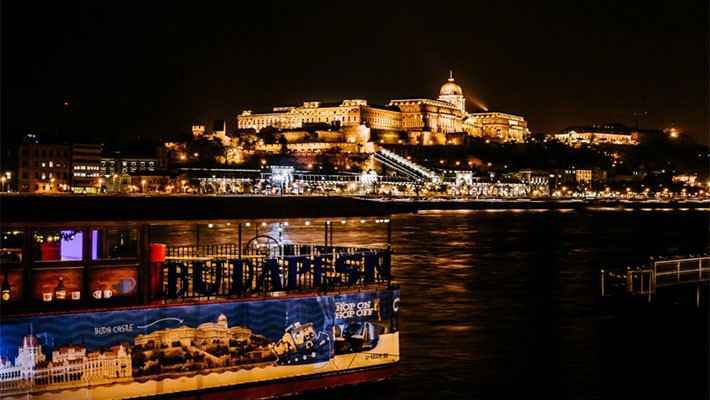 Discover the city by sailing on our Danube Boat Trip in Budapest. Jane Haining rakpart - Dock 8A. 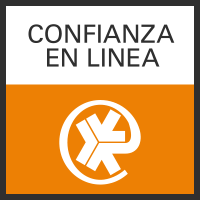 You can use your boat trip ticket as many times as you want during your 24h reservation.